Ten years ago today I arrived at Heathrow Airport. I had two large suitcases and a visa in my passport. There was no-one to meet me (he was late). So I sat in the large grey Arrivals Hall, jetlagged and scared and certain that this – whatever ‘this’ was – was what was next for me. Well he did, but not for long. So I picked myself up and built a life. And as with all daring adventures, it is never a straight trajectory. Each time I thought I was within reach of that magical brass ring (the great job and happy living situation being the two early contenders for this honour), it contrived to slide away, slipping through my fingers to shatter cruelly before me or disappearing into the ether leaving me wondering whether I had ever been close to it in the first place. But there’s more to life than brass rings. So I snatched moments for careful consideration. Joyful ones, sad ones, frustrated ones, peaceful ones, excited ones and lonely ones. Scrutinised each one to find the clues to happiness, success, contentment and power in this new and daring adventure. I took chances and bottomed out. Made friends, unmade them again and kept the ones that mattered. Thrust myself into the thick of local life both past and present and grew to love my new hometown. Took steps forward – many of them small and unplanned – and some large ones back. Struggled with why I wanted to be here when it was just so damned hard. Laughed and cried and celebrated. Lost the love of my life and got the job of my dreams. In ten years I built an extraordinary life. And when I walk down Whitehall to work each morning, with Admiral Nelson at my back and Big Ben peering over the rooftops ahead and beckoning me towards the office, little ol’ me says quietly to herself, ‘look what I did’. 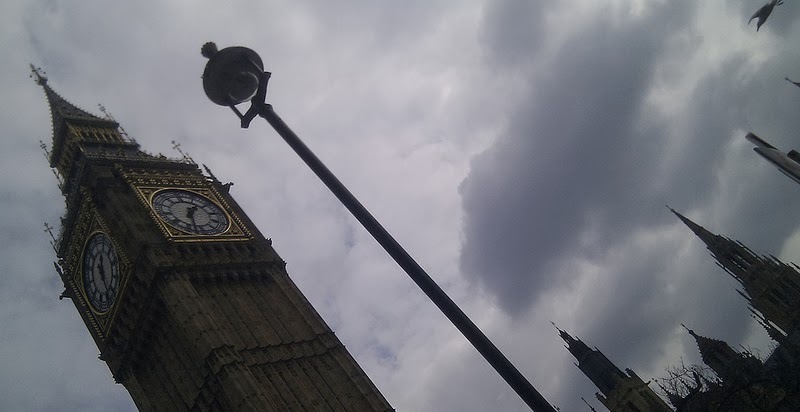 This entry was posted in All About Me, Australian Abroad, Inspired by, London Love by Kym Hamer. Bookmark the permalink.